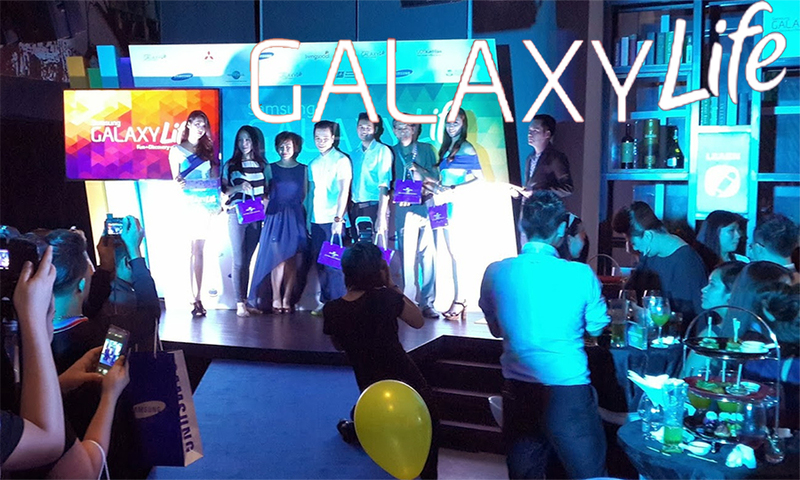 Last Friday, I was invited to the launch of the Samsung Galaxy Life app - the same app I used to redeem the Signature at The Roof free-appetiser-with-a-meal deal. 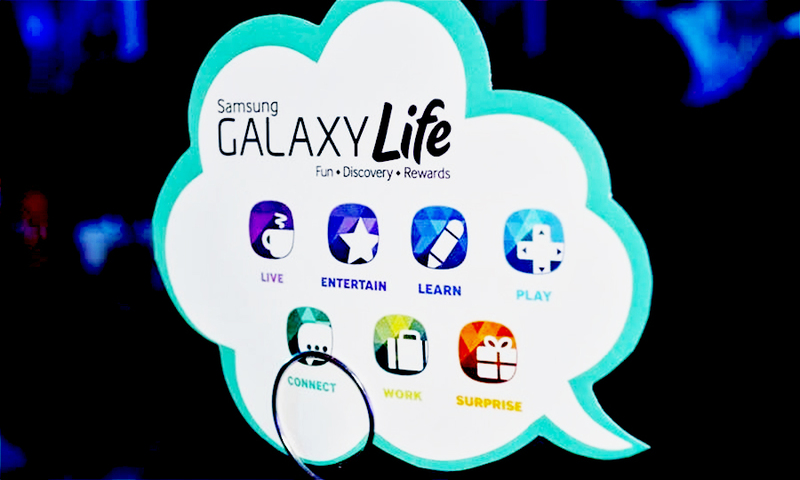 Samsung Galaxy Life is an app created for Samsung users that features the latest trends in lifestyle, entertainment, gaming, and so much more. 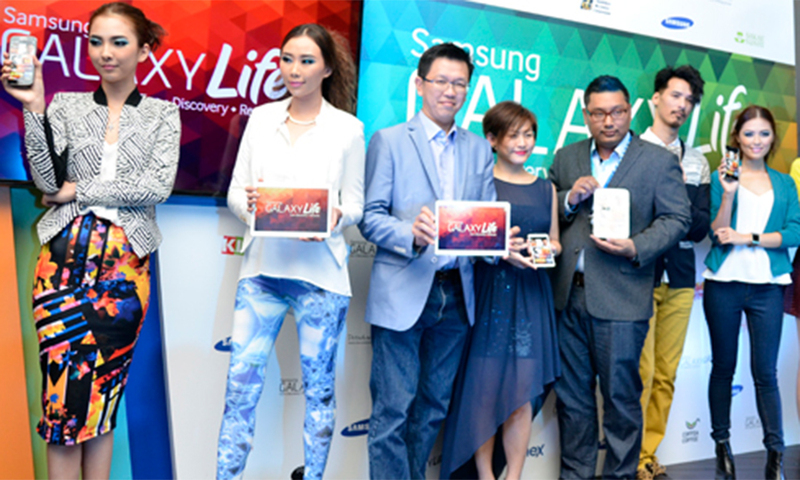 It brings together Samsung users in a community that allows them to experience app suggestions, discounts, and deals from all aspects of life, from fashion to food. What's more, content in these apps is constantly updated by a team of 'experts' - celebrities and experts in the field like celebrity chef Bobby Chinn and TV host Asha Gill. At this point, over 50 merchants have signed up to share their discounts with Samsung users, including The Roof, Easy Taxi, Escape Room, myBurgerLab, Bizzy Body, Zalora, and many others.